On June 28th, two leaders in emerging youth culture – tmrw magazine (that’s us) and CloseUp Promotions – will present the second of our quarterly showcases at Thousand Island in North London. After our first showcase in February, we’re proud to announce that London’s own Strong Asian Mothers will headline the set, with support from Lauran Hibbard and Albert Gold. 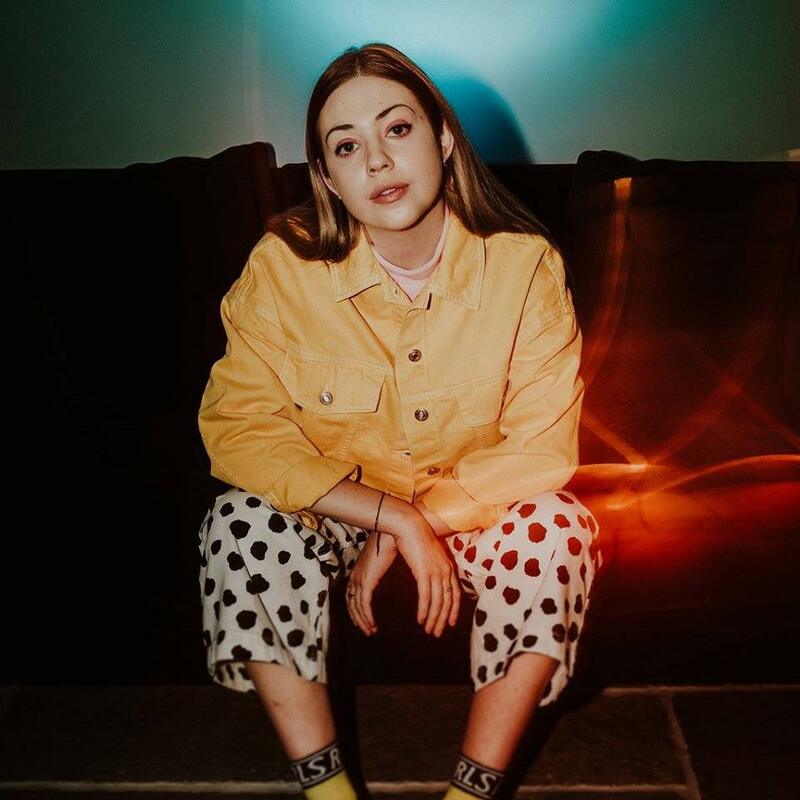 Lauran Hibberd, hailing from the Isle of Wight, has the exact hazy, indie-indebted pop sensibilities to perfectly compliment our headline set, and Albert Gold’s soul influences give his music that timeless taste of Luther Vandross and Stevie Wonder. Tickets for the showcase on June 28th are available via Dicefm and more information about the event can be found here.